Amazon.com Inc is rolling out U.S. pickup points where shoppers can retrieve items immediately after ordering them, shortening delivery times from hours to minutes in its latest move into brick-and-mortar retail. The world's largest online retailer has launched 'Instant Pickup' points around five college campuses, such as the University of California at Berkeley, it said on Tuesday. 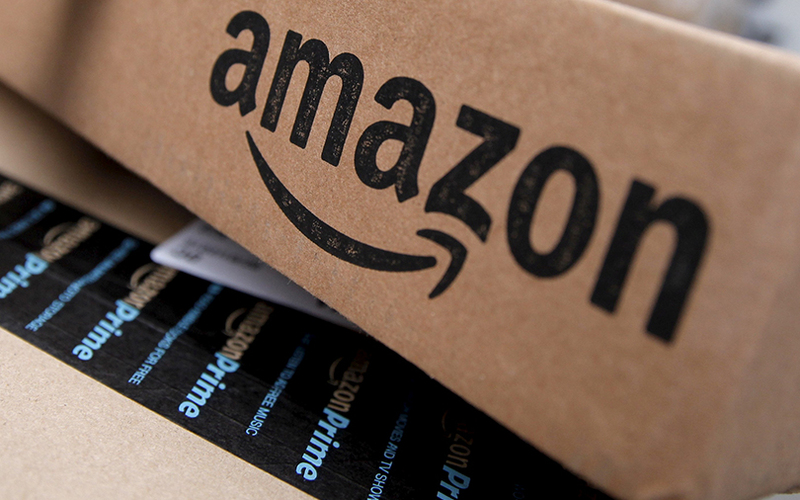 Amazon has plans to add the program to more sites by the end of the year. Shoppers on Amazon's mobile app can select from several hundred fast-selling items at each location, from snacks and drinks to phone chargers. Amazon employees in a back room then load orders into lockers within two minutes, and customers receive bar codes to access them. The e-commerce company, which said in June it would buy Whole Foods Market Inc for $13.7 billion, has come to realize that certain transactions like buying fresh produce are hard to shift online. Its Instant Pickup program targets another laggard: impulse buys. "I want to buy a can of coke because I’m thirsty," said Ripley MacDonald, Amazon's director of student programs. "There’s no chance I’m going to order that on Amazon.com and wait however long it’s going to take for that to ship to me." "I can provide that kind of service here," he said of the new program. Amazon's ability to shorten delivery times has been a sore point for brick-and-mortar retailers, who have struggled to grow sales as customers have turned to convenient online options. Until Instant Pickup, Amazon shoppers could expect their orders within an hour at best via the company's Prime Now program, or within 15 minutes for grocery orders via AmazonFresh Pickup. “This is a natural extension of their larger push into the grocery space,” said Morningstar analyst R.J. Hottovy, noting Instant Pickup could capture small purchases by consumers in between their larger shopping trips. Instant Pickup also puts Amazon in competition with vending machine services. Yet it is unlikely to threaten those selling snack machines to offices and schools. "This might work for some electronic gadgets that are not commonly available at vending machines," said Forrester analyst Ananda Chakravarty. "Two minutes is too long to wait for a soda can." Since 2015, Amazon has opened 22 U.S. locations for same-day pickup. The Instant Pickup program will rely on these same facilities, launching in Berkeley, Los Angeles, Atlanta, Columbus, Ohio and College Park, Maryland.